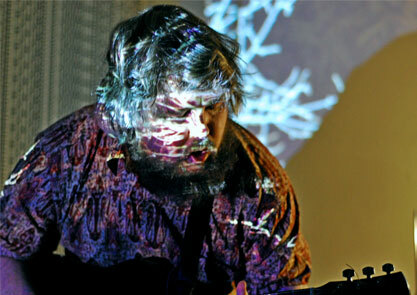 A one of a kind singer and performer, we know Richard was a highlight for many at last year’s Supersonic Festival and he’s back in Birmingham at Bring To Light 25-27 October. 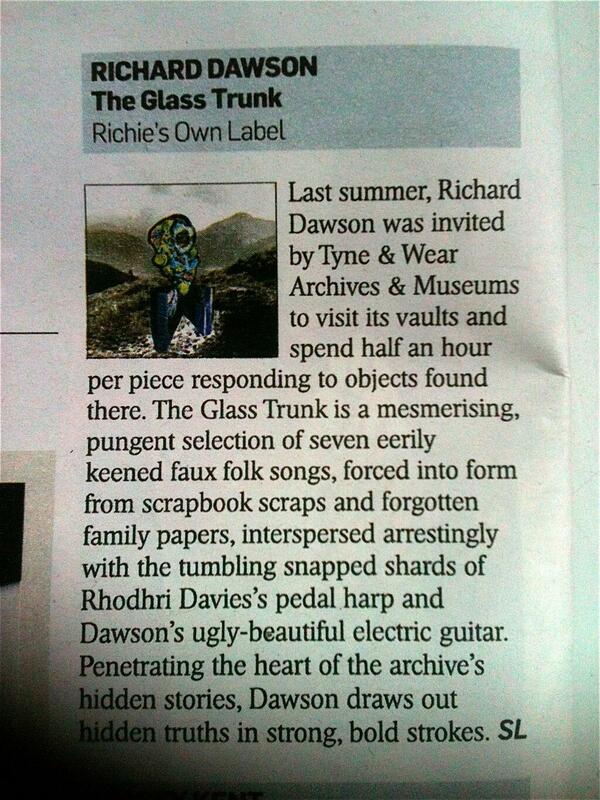 We thoroughly recommend you listen to his recent record ‘The Glass Trunk’, an incredible record Richard created after some research time at Tyne & Wear Museum. The record is inspired by people’s histories and sounds like it was plucked from an archive itself. And Richard will also be delighting families with his twisted tales at a very special Kids Gig on Saturday 26th October. More details to follow.